A liberal journalist working for a right wing news program. An octogenarian stressing about the future of the planet. High level government leakers in love. A dry cleaner who might be our next president. What do they have in common? They are all stuck in this strange new post-election world we live in. 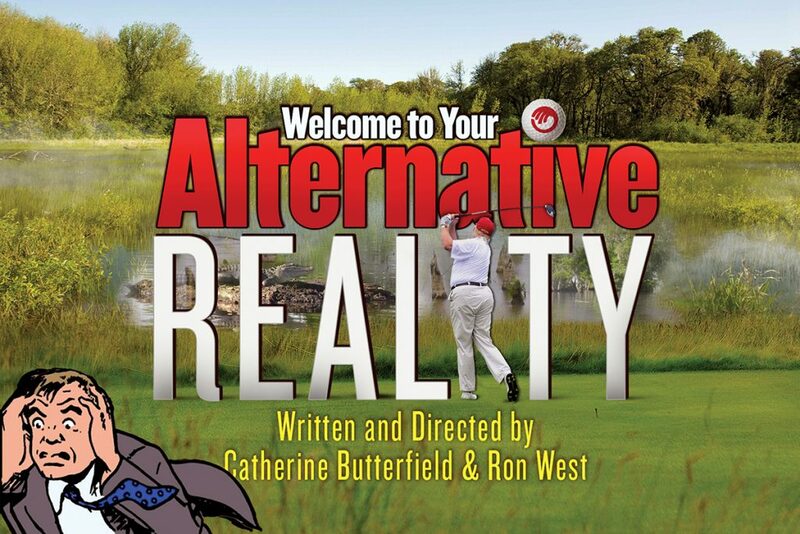 A series of interwoven one acts and sketches, “Welcome to Your Alternative Reality” is the antidote to the low level thrum of anxiety running through all our lives. It’s a bracing tonic of laughter and lunacy designed to take the edge off your week.